A growing number of cafes and restaurants are ditching spare change for card payments only. 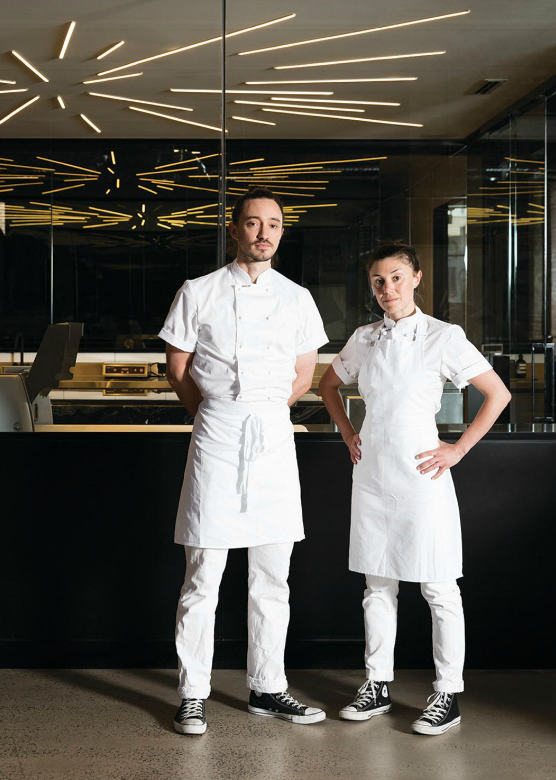 Chatting to Aleksandra Bliszczyk, co-owner and chef at Melbourne's Lune Croissanterie Kate Reid, co-owner of Sydney's Fishbowl chain Nic Pestalozzi, and Sam Canning of Canning's Free Range Butchers throw in their two cents. 8:50am: a $4 coffee is ordered, and a fistful of silver is turned onto the counter. “That's one, two, two-fifty, two-seventy,” the customer says, while the line grows longer and more impatient. It's a familiar scenario, whether it's cash for a coffee, cocktail or dinner. 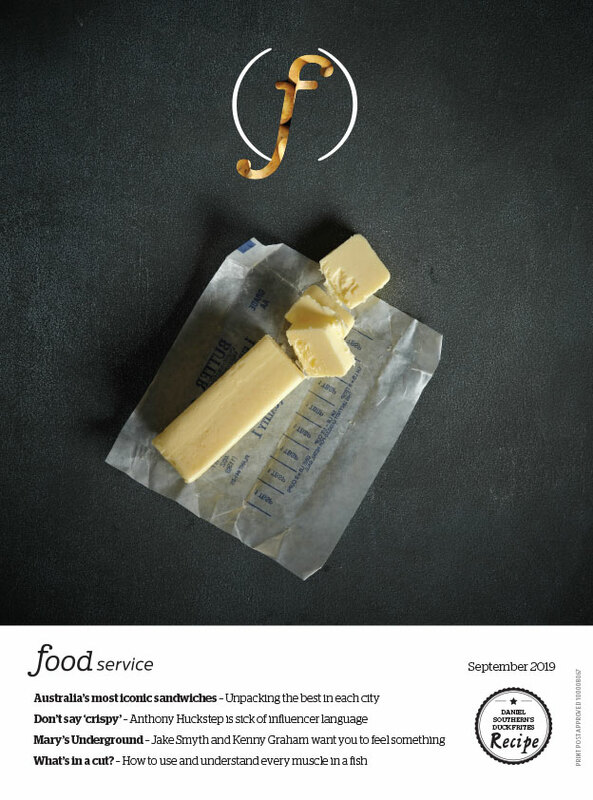 But with card payments on the rise, an increasing number of foodservice businesses are moving from analog to digital and ditching cash altogether. In 2017 the Reserve Bank of Australia revealed that consumers are continuing to preference hard plastic, with the number of credit and EFTPOS transactions doubling between 2007 and 2016, from 26 per cent to 52 per cent of all consumer payments. Cash is still the most accessible form of payment, but the number of people leaving their homes with nothing but cash in their pockets is dwindling. According to a report by the Australian Retailers Association in March 2018, tap-and-go payments make up more than two thirds of all card transactions in Australia. It's clear people want to speed up the caffeinating process. Before tap-and-go was introduced, selecting your account and punching in your pin might have taken just as long as dolling out coins, but now, with nothing but a tap required, the time difference between cash and card is a major factor in deciding to go cashless. 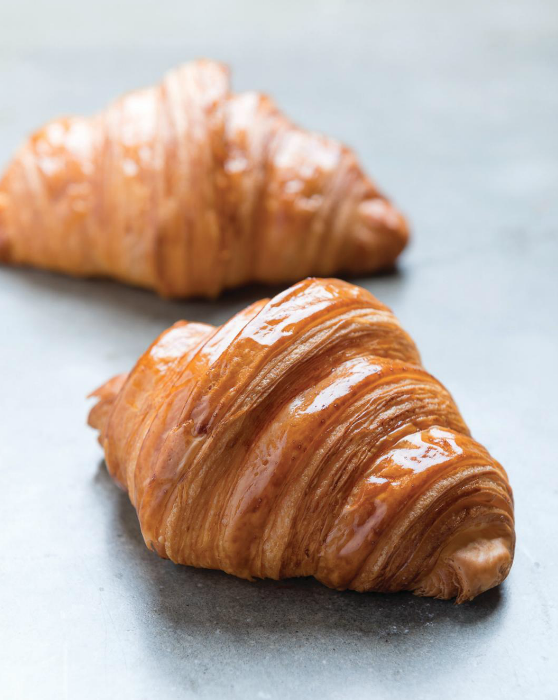 Kate Reid's Lune Croissanterie in Melbourne has famously commanded queues during its every opening hour, even before it captured global attention when New York Times writer Oliver Strand hailed Reid's croissant the best in the world. Now the team sells between 18,000 and 20,000 croissants at its two Melbourne shops each week. When the second Lune opened last year in Melbourne's CBD, making both venues cash-free was a no-brainer. Cam and Kate Reid. Co-owners of Lune Croissanterie. Reid calculated that 90 per cent of Lune's transactions were already done on card, and reasoned that the 10 per cent of customers who pay by cash would still have a card on them, whether they're a student, a working professional or a tourist. So Lune Fitzroy emptied its tills and Lune CBD opened its door with no cash on the premises from day dot. But communication is key. Hanging next to the counter is the cafe's menu, the last line of which reads “card payment only”, so customers are ready before they order. “Having the option of ways to pay, counting change, opening the till draw – even those little things were slowing the queue down, and if there's only one way to pay, you already know that before you get to the front of the queue, you just pull it out and tap your card. It's actually really sped up our queue,” she says. to accounting,” says co-owner Nic Pestalozzi. But what about fees? The average merchant fee is about 1.5 per cent, so if $1.50 out of every $100 goes out the door, that cost can add up. But for a high-turnover business, and those that already trade mostly in card, Pestalozzi says the time saved is worth the extra money, because the it's not just during the lunch rush. If a business pays one or a handful of staff members for an extra half-hour of work at the end of each day to count the takings; or if the time it takes to visit the bank each day is factored into the manager's salary, those hours add up and cost the business in staff wages. “Over a couple of weeks we ended up recording the time it took staff members to go to the bank multiple times a week, get change, count cash at the end of the day, and I think we figured that even if we absorbed the cost of using card only, we still saved a significant amount of money on staff hours,” says Reid. But not every business has queues out the door, and the perks aren't just about saving time. In “the cube” – the temperature-controlled glass room behind the counter at Lune's Fitzroy shop in which all the pastries are shaped – Reid says their cleanliness is almost “to the point of OCD”, so there's no reason why the same rigour shouldn't be applied to front of house too. Canning's Free Range Butchers was one of the country's card-only pioneers for this reason. 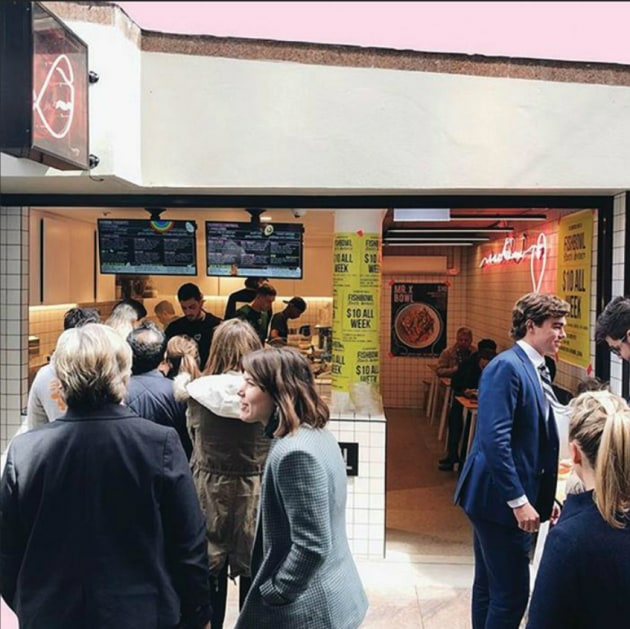 Owner Sam Canning says the impetus for the switch, back in 2014, was purely for the sake of hygiene and eliminating the risk of bacteria around the meat. And after testing the system for five years, customers have adapted. “I was serving some customers today actually and was thinking to myself how amazing it was that every single person I served – at least 100 people – didn't doubt or hesitate for one second when prompted to pay by card. It's very rare that we have to explain the cashless thing these days. I attribute that to the fact that deep-down everyone knows it's a good idea,” he says. The larger a business gets, the more sense it makes, and consumer trends show that the industry is headed in that direction. And with new technologies making it that much easier, abandoning cash is becoming more achievable and attractive. Lune uses ANZ BladePay, which combines the POS and payment terminal in one handheld device, meaning fewer steps in each transaction. Fishbowl was an early adopter of Square, which also provides an all-in-one system where the counter-top card reader is linked to the POS and automatically lights up for payment when the order is processed. With these systems, staff no longer need to touch the terminus, let alone juggle coins.